Located in the heart of downtown Traverse City, we are a friendly, service-oriented family business committed to offering products that match your personality, style and budget with the highest quality baby products available. From diaper bags, clothes, strollers, baby carriers, gifts and nursery décor, our products are chosen to keep you and your babies comfortable and happy. 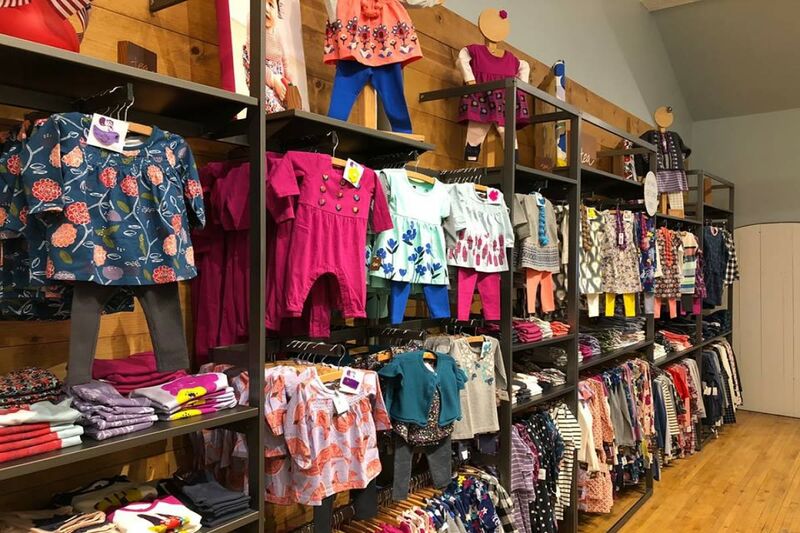 Whether you are looking for a unique gift, keepsake, mom necessities, or shopping for the latest trends you will find we carry a variety of designer products for children of all ages.